Discover a world of hidden truths and twisted deceptions in the bestselling novels of Victoria Helen Stone! Read the hit revenge thriller, Jane Doe, or the #1 Kindle bestseller, Evelyn, After, and pre-order the upcoming False Step. 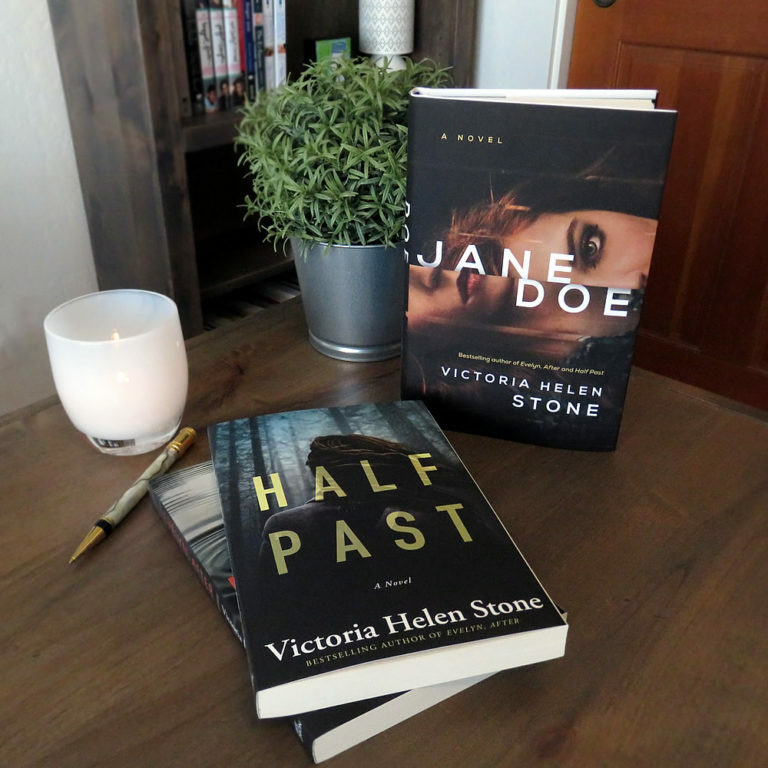 Stone does a masterful job of creating in Jane a complex character, making her both scary and more than a little appealing…This beautifully balanced thriller will keep readers tense, surprised, pleased, and surprised again as a master manipulator unfolds her plan of revenge. Revenge drives this fascinating thriller…Stone keeps the suspense high throughout. Readers will relish Jane’s Machiavellian maneuvers to even the score with the unlikable Steven. Stone skillfully, deviously, and gleefully leads the reader down a garden path to a knockout WHAM-O of an ending. Jane Doe will not disappoint. Jane Doe Featured on Buzzfeed! Jane Doe was included on Buzzfeed's 18 Underrated Books to Squeeze in As Soon As You Possibly Can! "If you're a woman, you need to read this book. It's a story about a sociopath who loses the only person she's ever loved, and the story of how she gets her revenge. This book has suspense, comedy, and a sweet romance element. It's been a week since I read it and I still go back to rereading sections because this story sticks with you in a strange way." 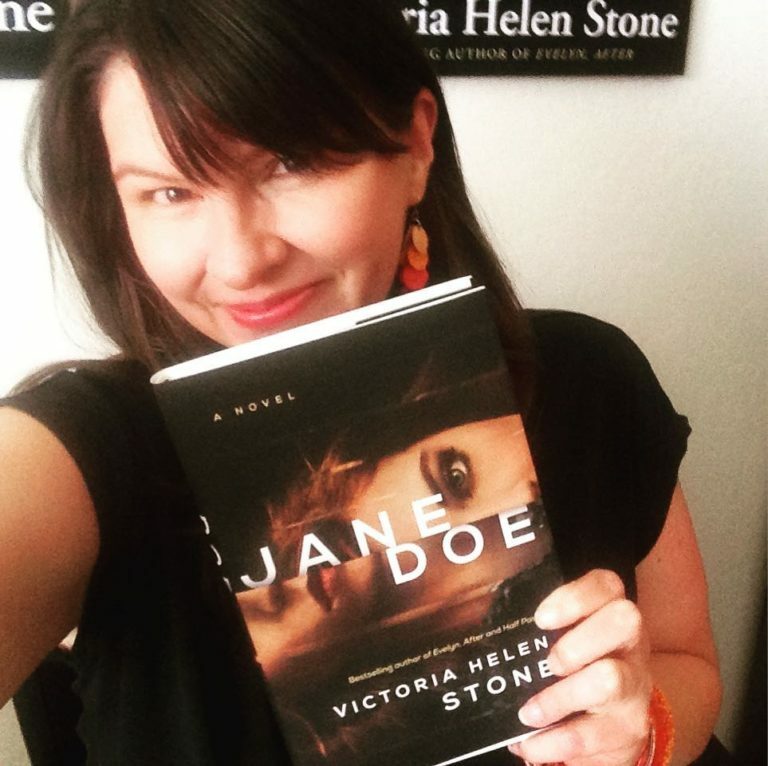 I'm also thrilled to report that … [Read More...] about Jane Doe Featured on Buzzfeed!